With warm Ramadan greetings we wish to inform you that we have made the following special programs. All brothers and sisters are invited to bring their children and give the opportunity for the children to learn and enjoy the blessing of this month. Learn to read Quran for beginners and advance levels. We can use this opportunity to correct our recitation and also to learn Tajweed rules of Quran. Insha Allah this will be the usual Saturday program which was held 6.00pm to 7.00pm. 7.00pm to 8.00pm general lecture will be cancelled during Ramadan. Insha Allah every Sunday we will conduct a program especially for ladies. 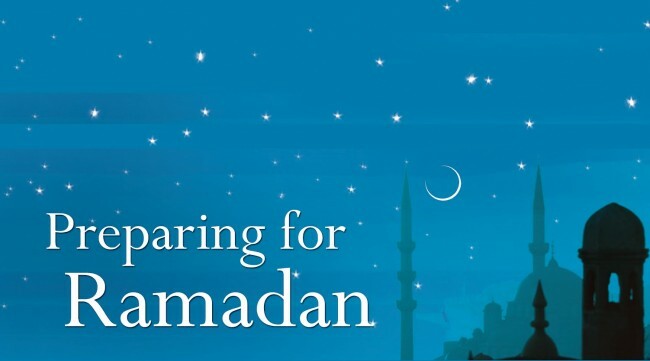 Insha Allah will be held during the last 10 days of Ramadan. All brothers and sisters are invited to participate and gain maximum benefit during this special blessed month. Insha Allah looking forward to seeing all of you.